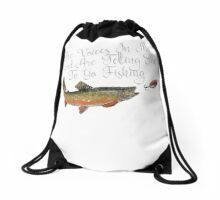 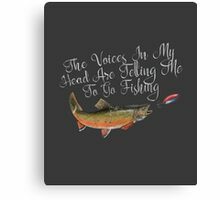 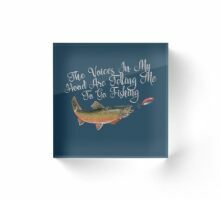 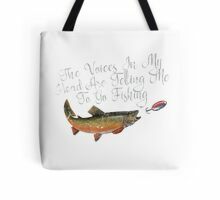 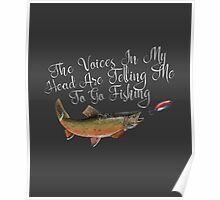 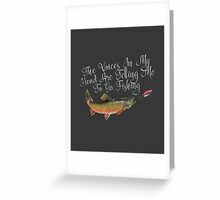 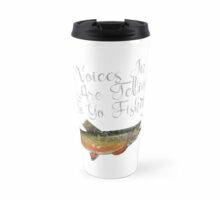 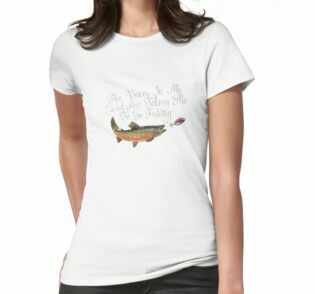 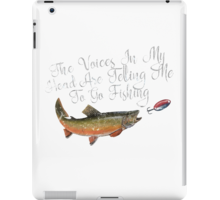 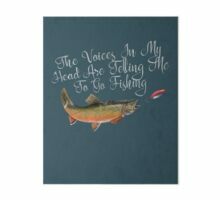 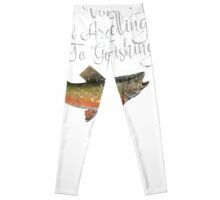 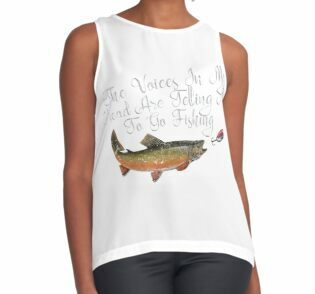 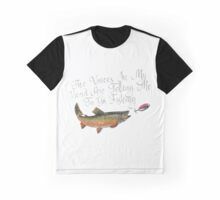 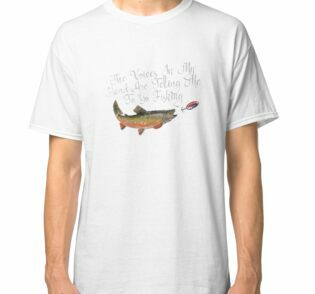 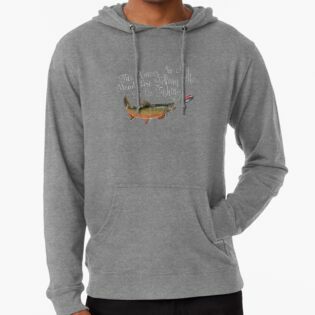 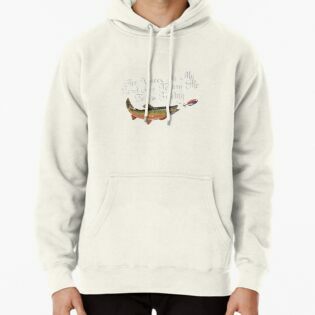 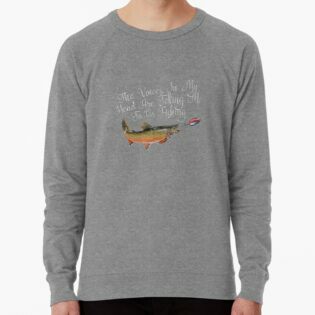 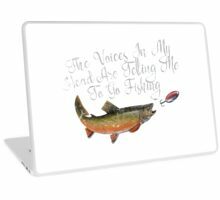 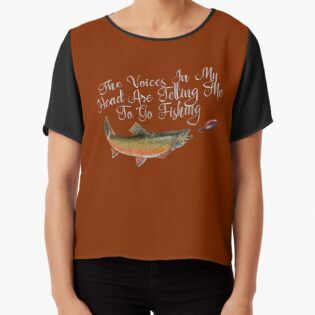 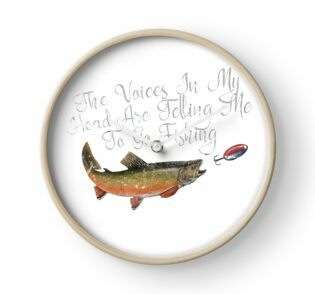 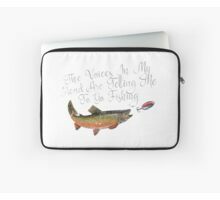 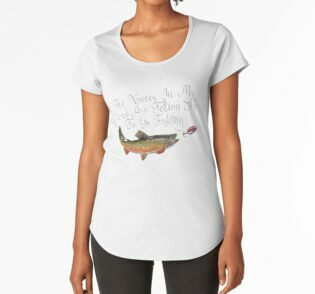 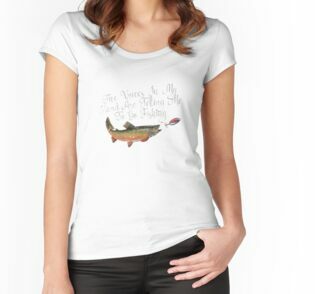 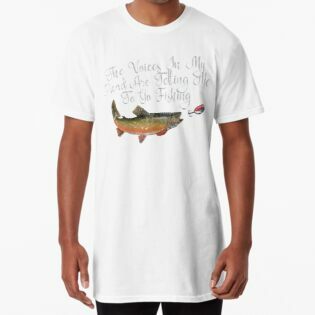 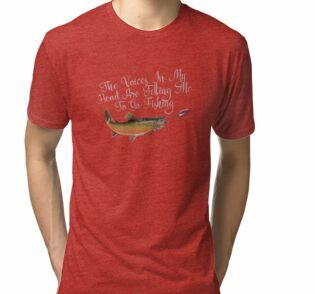 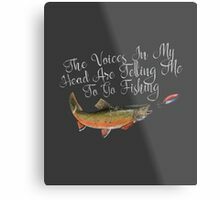 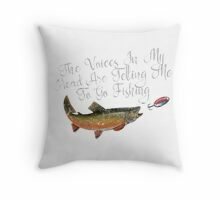 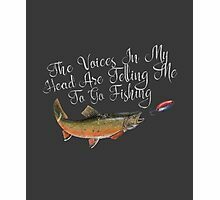 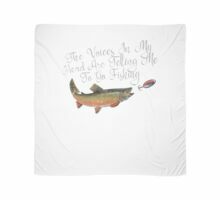 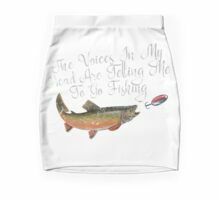 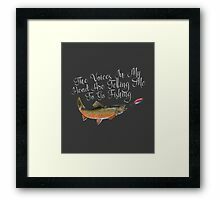 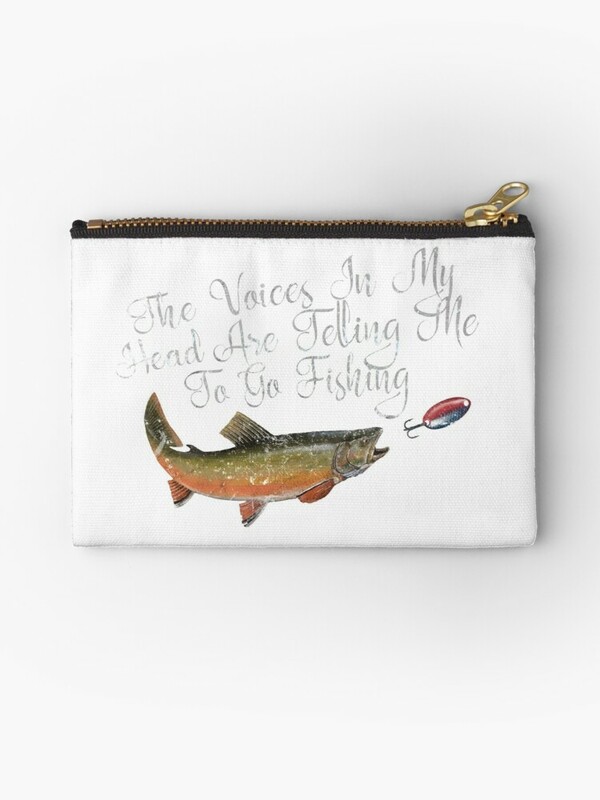 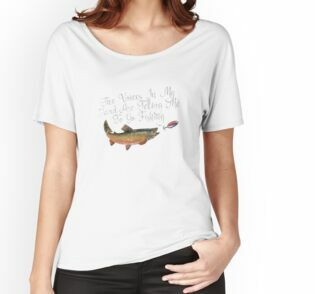 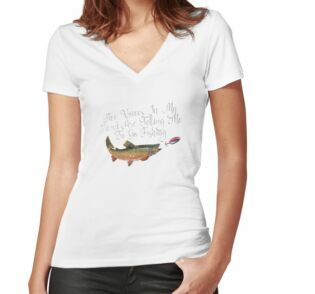 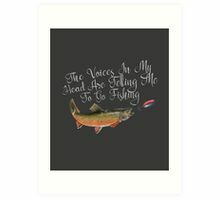 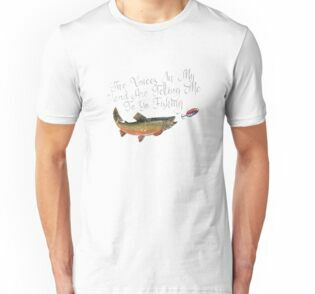 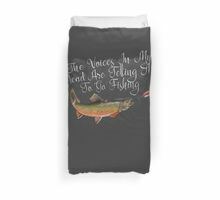 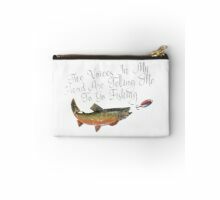 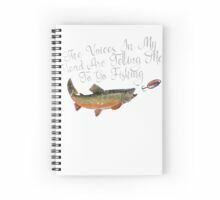 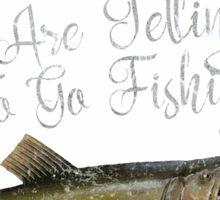 No matter if you‘re a champion angler or an amateur fisherman – or passionate fisherwoman – this design is a must have to wear at the lake, on a fishing boat or on holidays. 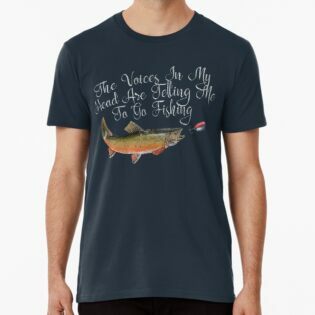 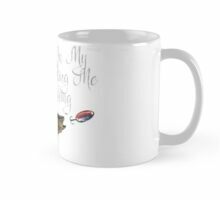 This shirt is also a great gift idea for your mom, dad, granddad, girlfriend, boyfriend or for your kids on birthday, Christmas or Fathers Day. 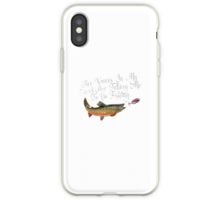 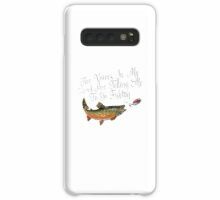 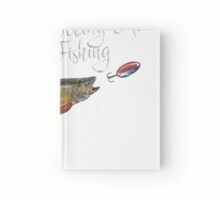 If you live your life to catch big fish, this is for you!